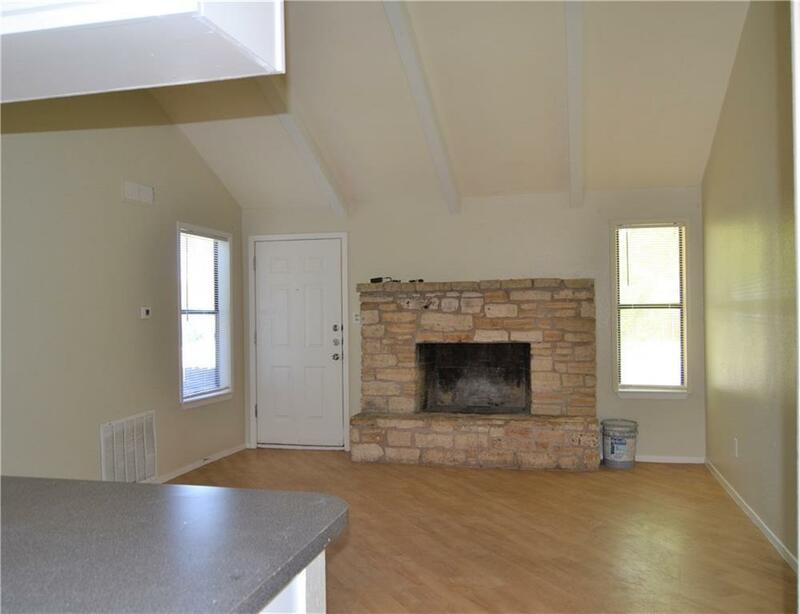 Fireplace in Living room, fenced backyard & 1 covered parking space in attached carport. 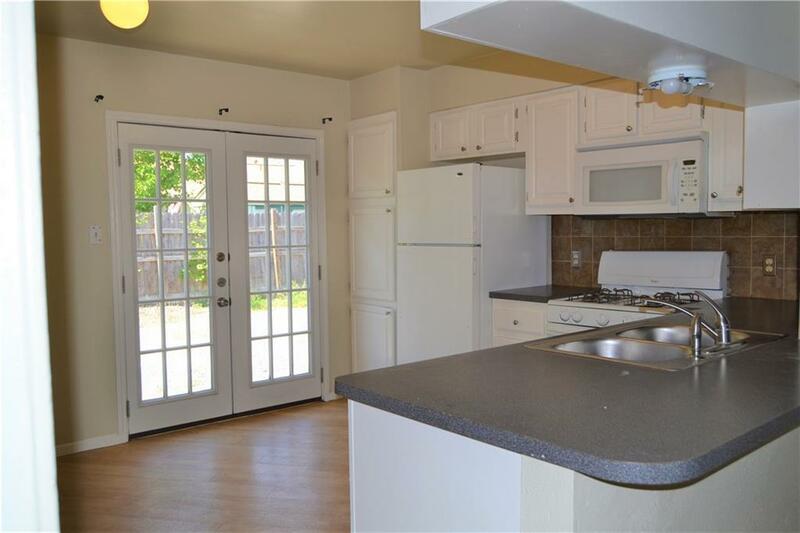 Kitchen has abundance of natural light from french doors & space for a dine-in kitchen. 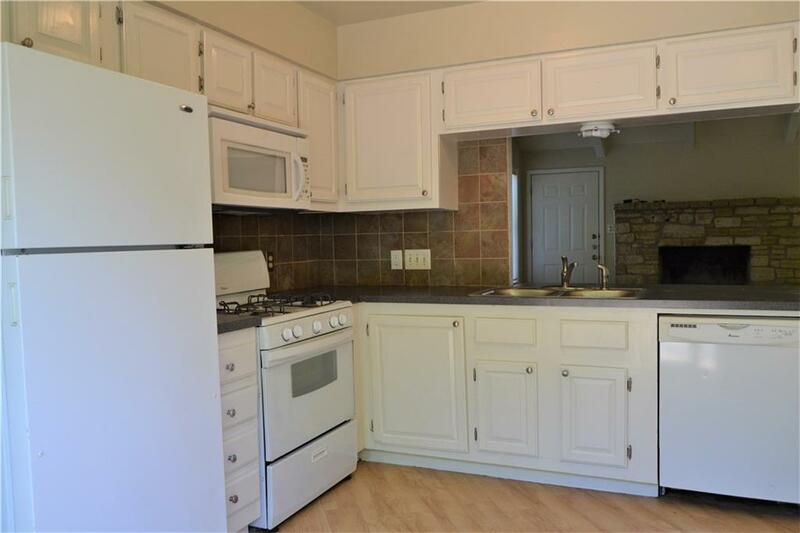 W/D included, no carpet throughout! 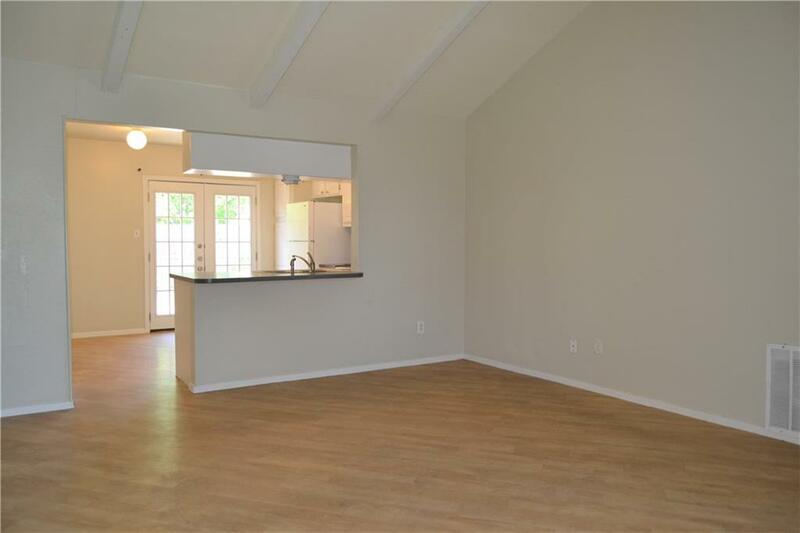 Property listed by 512-Society, Re & Management.